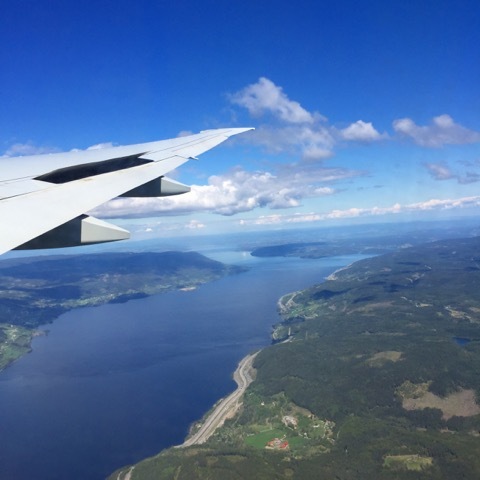 Oslo has always been a bucket list destination and I've always wanted to visit some of the Nordic countries, so when the chance arose, I had to take it. I really didn't know what to expect, but I wanted to see as much of the local cultural side as possible. Plenty of airlines fly from the UAE to Norway, but Emirates has the only direct flights from Dubai to Oslo, every other carrier has at least one stop. The direct flight time is around 7 hours. I took this option, as I always prefer direct flights, even if they cost me a little more, as I hate wasting time hanging about in airports and want as much time as possible at my end destination. Once you land at Oslo airport, there are various public transport means to take you into the city centre, such as buses, or trains. The trains have a couple of options, where you have a cheaper, but slightly slower train, or the airport express train, which takes you non-stop either to Oslo Central station or to a couple of other stops. From there, metros can be used to easily travel around the city. Oslo, being the capital of Norway has the largest population in the country and a very multicultural one. The city is a trading hub and in the 18th century was noted for its ship building. Oslo is surrounded by green hills and mountains and lies at the northern end of the Oslofjord, which has many islands. There are hundreds of lakes around Oslo, which contribute to much of the drinking water within the city. 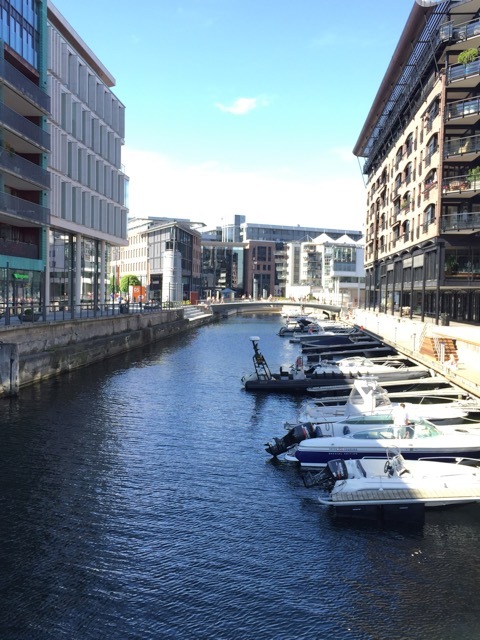 Oslo is very temperate in climate, having milder winters and summers that occasionally reach over 20 degrees – while we were there the sun came out and it was very warm for two days and everywhere was packed. Summer days are extremely long – up to to around 16 hours in the summer time and it never gets completely dark, which is a very odd thing to experience. Oslo has some very unique architecture and is a cultural hub with many museums and attractions, such as the Viking Ship museum, the Fram Polar ship museum, the Oslo Opera House, the Nobel Peace Centre, the Astrup Fearnley Museum, the botanical gardens are also very beautiful. Oslo’s parliament, government buildings and city hall are notable landmarks as well as the Royal Palace, where visitors are free to roam the grounds. 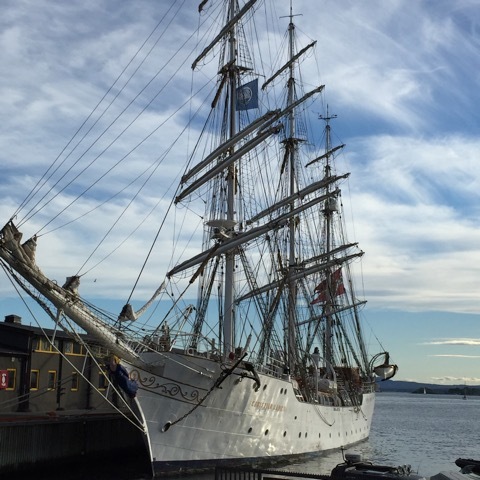 Oslo is a brilliant walking city, but there are many options for getting around. You can use the trains, buses, trams, ferries and bikes to see the city and its outskirts. Notable residents of Oslo are the band members of A-HA – Morten, Paul and Magne. Nobel Peace Prize laureates Ragnar Frisch and Lars Onsager and Nobel Peace Prize for Literature winner Sigrid Undset all lived in the city. 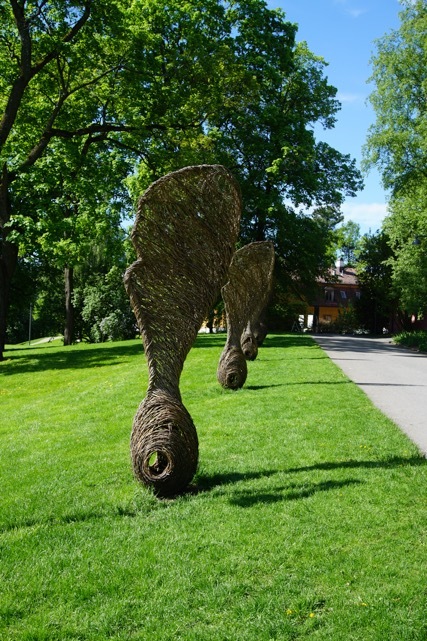 Famous painter Edvard Munch called the city home and there’s the Munch museum dedicated to him near to the botanical gardens. It’ll come as no surprise that many ice hockey players, skaters and winter sports men and women hail from the city as well as well known artists, such as painters, sculptors, writers and singers. For Oslo I took my first foray into the world of AirBnB and found a lovely little apartment very central in the city. Hotels can be very expensive, so this was a more economical option and I wasn’t disappointed. I stayed in an area called Toyen, with the metro station a five minute walk away. The botanical gardens, Zoological museum and Munch museum were all within easy walking distance and there were lots of supermarket, eating and drinking options in the area. My AirBnB host left me a guide with all her favourite places, which was brilliant. AirBnB is really a good option and worth looking at. The question really is – what didn’t I do there? There are so many things to see and do. 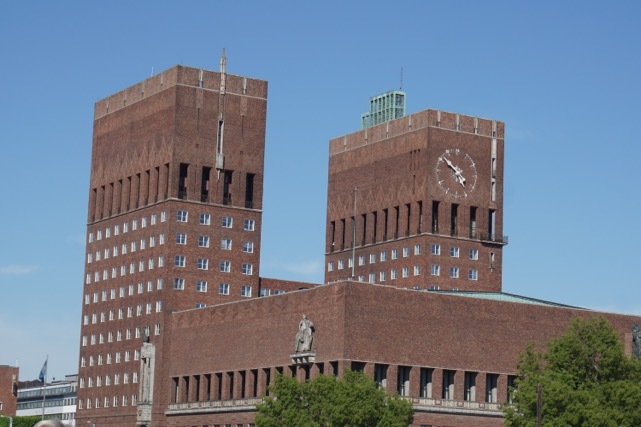 Oslo is very much a walking or cycling city and it’s a great way to wander round and see all the fantastic architecture. 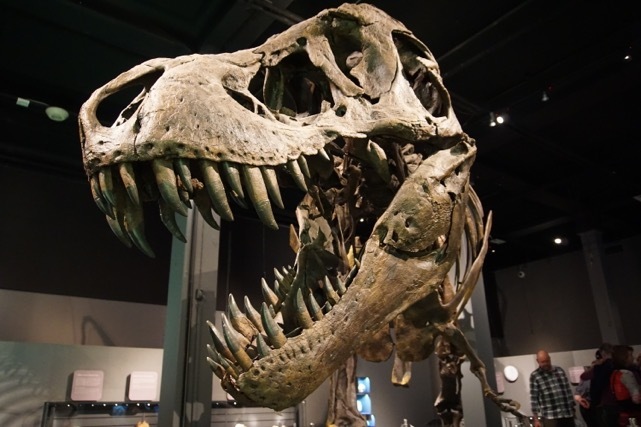 One important thing to get is the Oslo Pass, it gives you travel on all public transport and free entry into the museums and discounts on lots of tourist attractions and eateries. A visit to the Royal Palace – you can walk around the grounds and it has an incredible garden area that’s worth exploring. 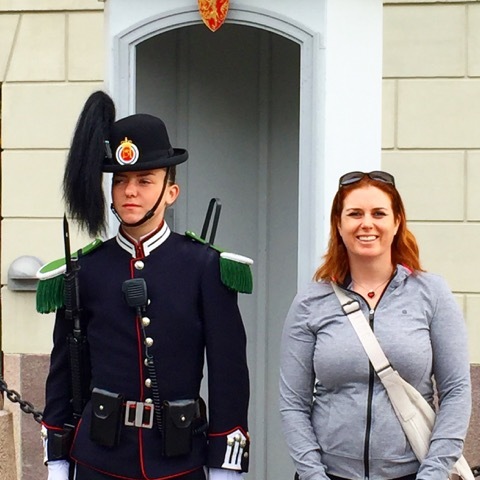 You can get very close to the palace and have your picture taken with one of the Royal Guards – they’re all very friendly and don’t mind at all. The view from the Palace all the way down into Oslo is lovely. 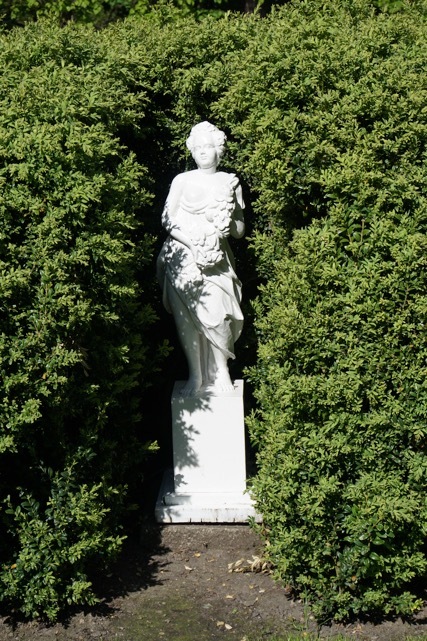 The Botanical Gardens – split up into various areas, such as the Viking Garden, Grannies Garden, the Rock Garden, this is a great way to spend a couple of hours out and about in nature. In the grounds you also have the Zoological Museum, which is well worth a visit and one of the best I’ve ever seen. The displays and exhibits are extremely well done. There’s a lovely little café in the middle of the gardens, which makes for a great lunch pit-stop. The Munch Museum – a tribute to the artist Edvard Munch, you can see some of his works on display and also tribute exhibitions. The Nobel Peace Centre – definitely worth a visit. There are some incredibly moving and touching displays and it houses the winning exhibition and tributes to the current winners of the peace prize. One of the highlights is the Nobel field, which is an electronic exhibition, with displays and information on all the winners over the years. 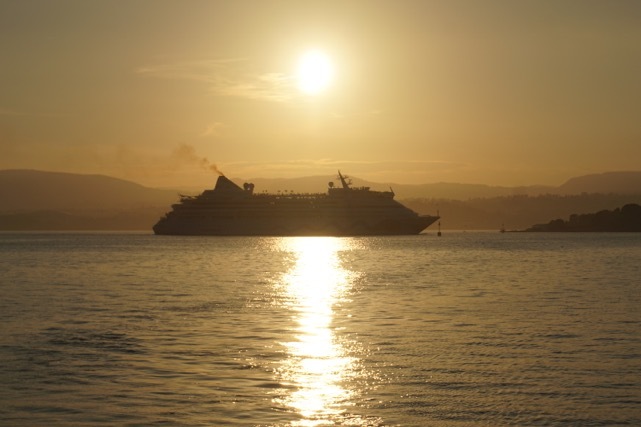 If you get the Oslo Pass, use the ‘Hop on, Hop off’, ferry to head across the Oslo fjord to the Viking Ship Museum – here you’ll see several incredibly well preserved Viking ships along with other artefacts and information. One highlight is the audio visual display, which is projected onto the ceiling and gives a story of the Vikings. 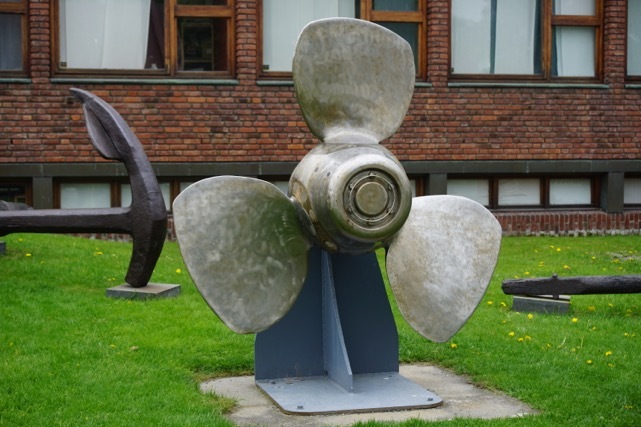 Taking in the beautiful houses of the surrounding area, you can then walk over to a cluster of museums, the Maritime Museum, Fram Museum and the Kon-Tiki Museum. 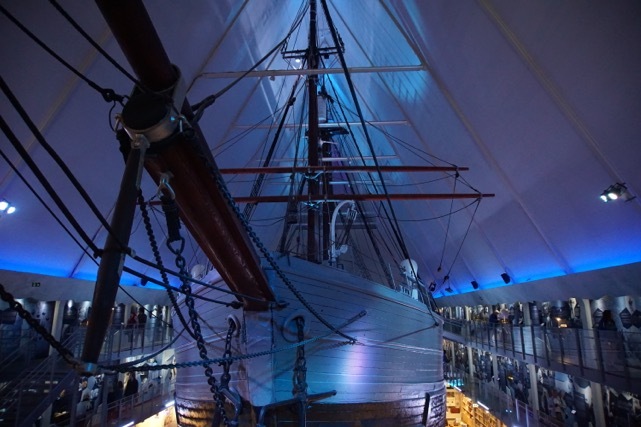 My favourites without question are the Fram Museum, which houses the Polar exploration ship Fram. You can go on-board and have a look around to see what life would have been like living aboard this ship. There are also some nice interaction areas for children, you can see if you have the strength to pull a 300 kg sled and experience extreme cold. 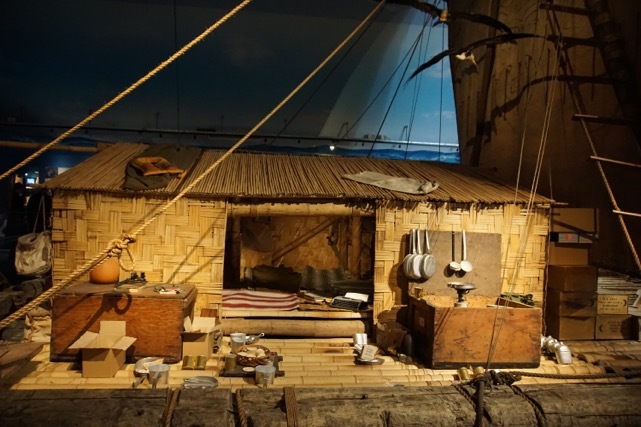 My other favourite is the Kon-Tiki Museum, which houses rafts and information about the Kon-Tiki expedition, where a Norwegian explorer and his crew travelled from Peru to Polynesia on a balsa wood raft. 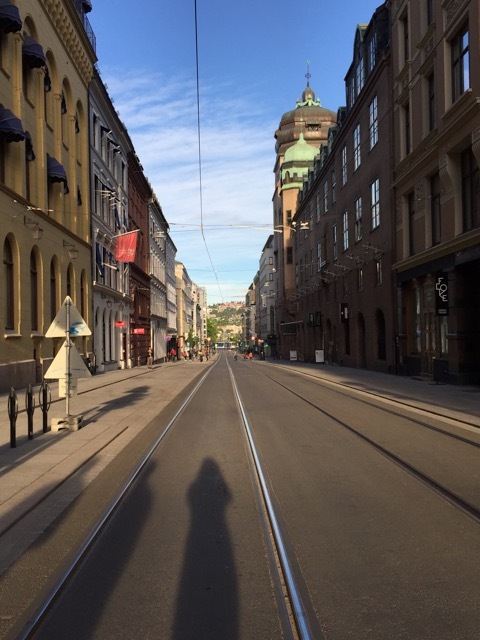 Oslo is a great place to just wander and explore. 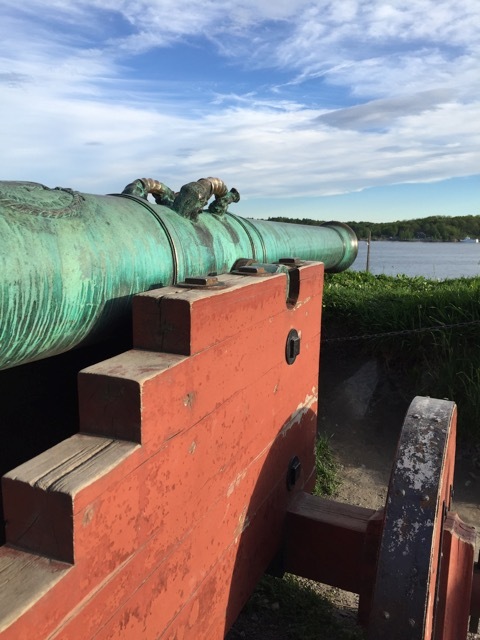 You can take in the fortress, see random status, visit the incredible Opera House, where you can walk up and over the rood for stunning view of the city and fjord. 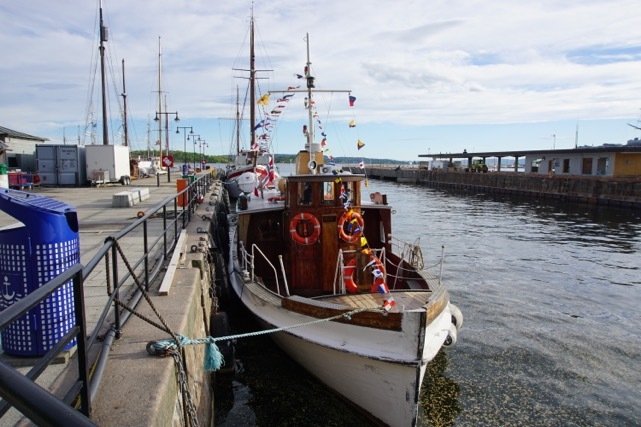 One highlight was taking a three hour evening cruise around the Oslo fjord with a traditional prawn buffet. The views, the experience – amazing. There’s no shortage of different cuisines in Olso, but obviously one thing the Norwegians do really well is seafood. Two of my favourite places that we stumbled across were surprisingly a little Italian restaurant called Bruno’s Proseccheria – it’s small inside with a nice outdoor seating area. It’s a funky little places with lovely staff and incredible food and is very popular. 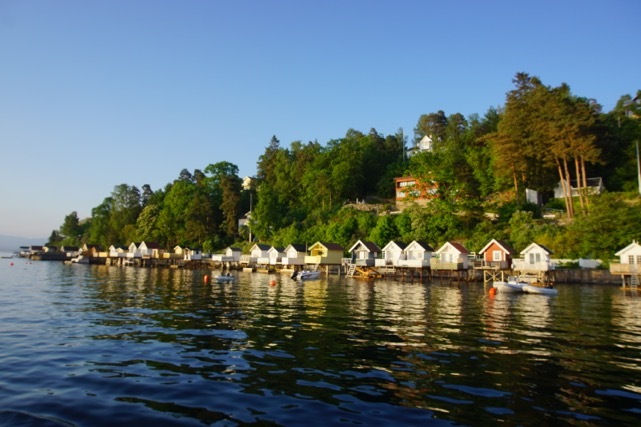 My other favourite was the Lekter’n floating restaurant, which is hugely popular, and you can site over looking the fjord or people watch in the busy café area. The mussels are outstanding and it’s one of those places you can literally sit for hours just chilling out. Worth a visit. It might seem a really touristy thing to do, but Oslo also has a Hard Rock Café, so we stopped in there for one of their signature cocktails and a bite to eat. There are so many options though, cafes everywhere and places to suit every budget. Such a hard question to answer, as there were so many highlights, but definitely the evening cruise round the Oslo Fjord. Weaving in and out the little islands, seeing all the lovely houses and the other people out on the water. It was just a fantastic way to see parts that otherwise you really can’t. 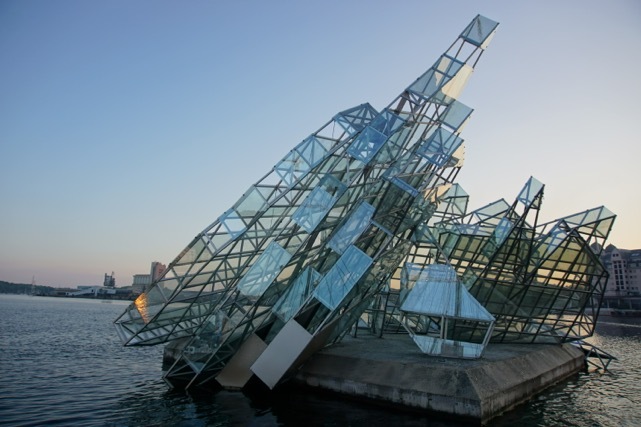 Another tough question – well perhaps THE iconic landmark in Oslo is the Opera House. It has a unique architecture and you can walk all the way up and around the roof, for stunning views. But it looks amazing from different angles and is a hugely popular attraction. Beautiful. Interesting. Intriguing. Friendly. Fun. 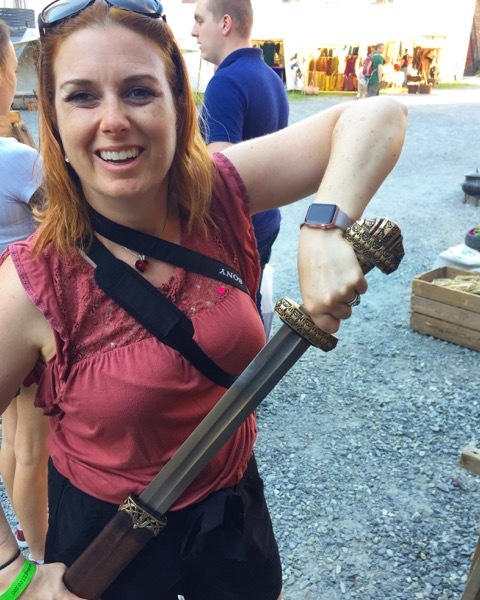 I have TWO important travel tips for Oslo. Get the Oslo Pass, as it gives you usage of all public transport, buses, trams, metro trains and some ferries. It also gives you free access to the museums and discounts on lots of attractions and in restaurants. Oslo can be expensive, so be aware of that. Whilst Oslo is pretty safe, local authorities do remind people to be wary of pickpockets, especially on the metro lines, so always remember to be mindful of your posessions.